Generous donation will help keep residents fed for another winter! 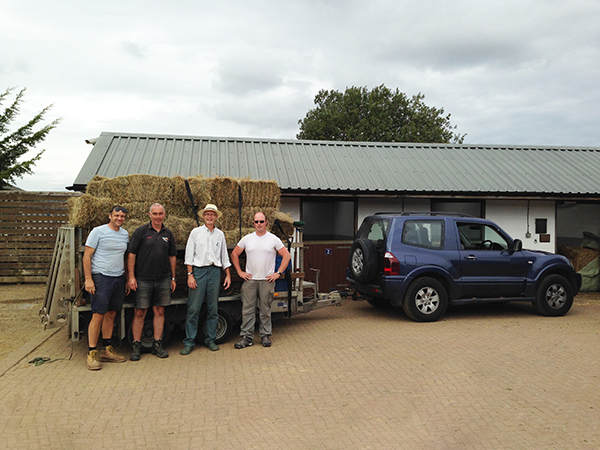 Sun Rising Natural Burial Ground and Nature Reserve donates 50 bales of hay. 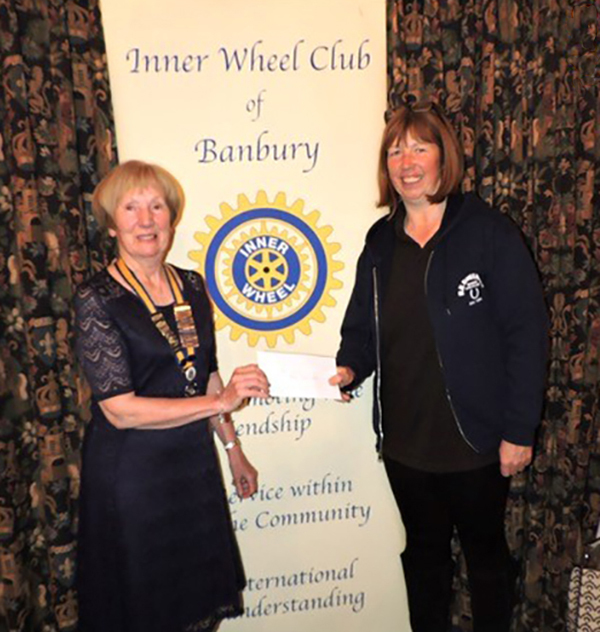 Thank you to the Inner Wheel Club of Banbury! Redwings was chosen as a recipient of their fundraising activities! Purchase items through Amazon Smile and we'll receive a donation! 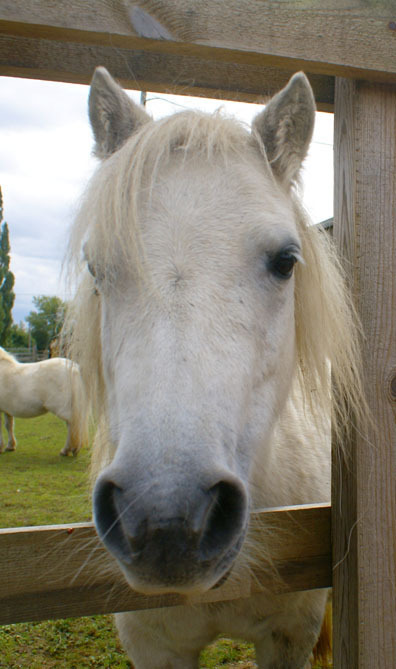 Window cleaner offers free service to Redwings! Kind-hearted Richie shows the many ways you can support us. Gretel gets to try out the new gadget. 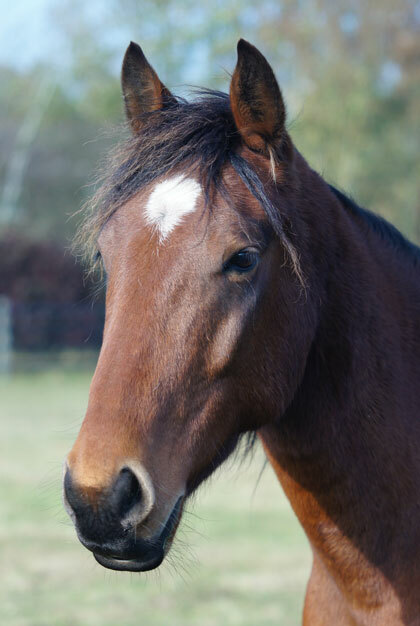 Adopters provide a helping hoof! Long-term supporters go the extra mile for their sponsored horses. 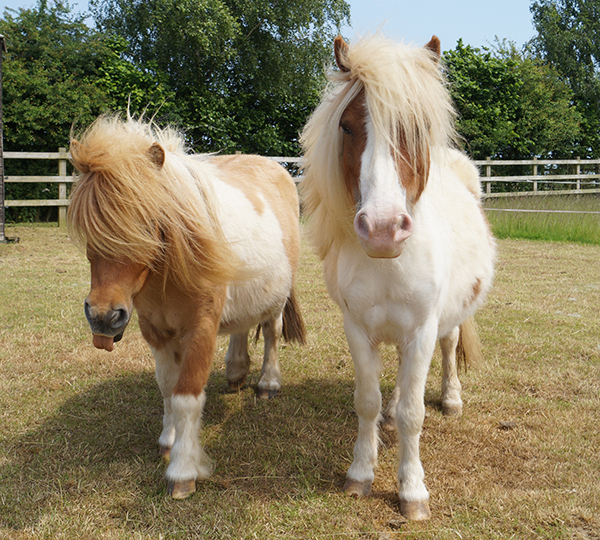 You’re invited to our summer Toy Fair at Redwings Aylsham! Join us from 3rd - 13th August! 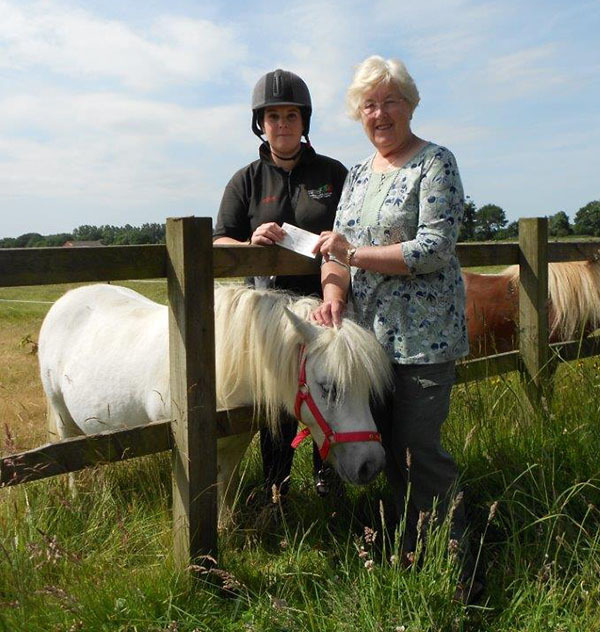 Daring fundraiser reaches new heights for Redwings! 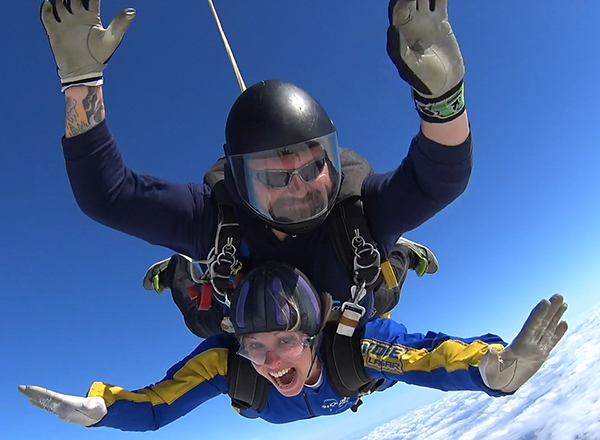 Tandem skydive raises over £150! 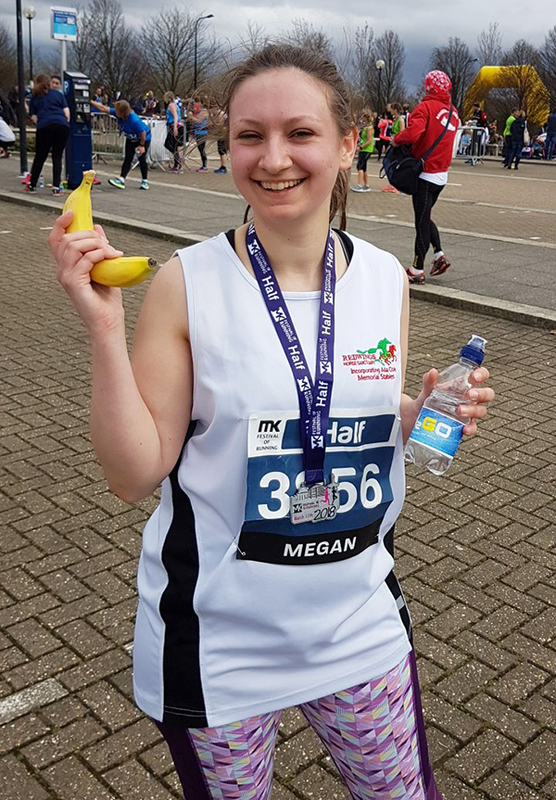 Supporter Megan takes on first half marathon for Redwings.